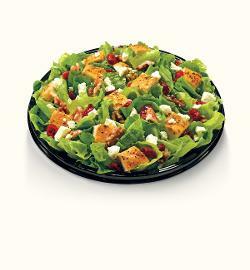 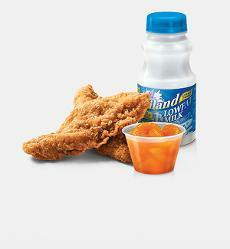 Nutritional information includes Jr. 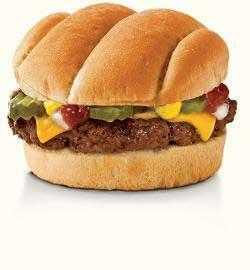 Hamburger, Small French Fry and Regular 1% Milk. 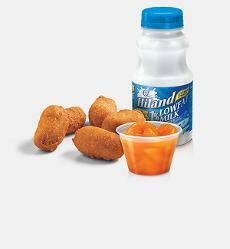 Children emulate everything you do. 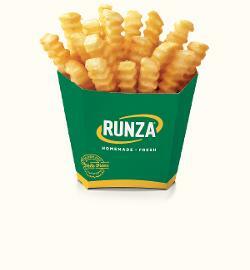 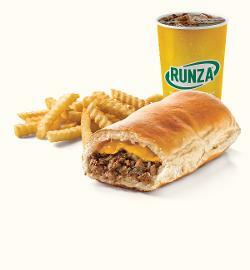 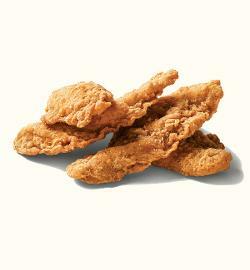 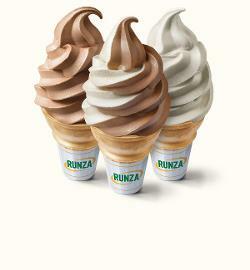 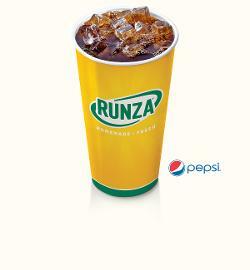 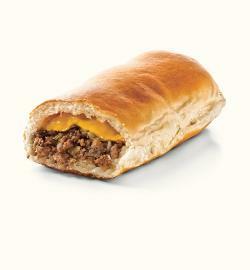 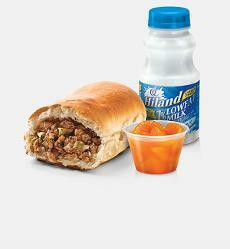 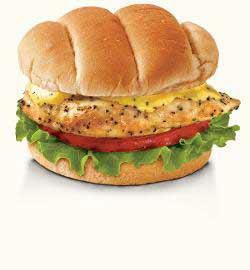 So it’s natural for them to want their own little version of the Runza® hamburger you’ve loved your whole life. 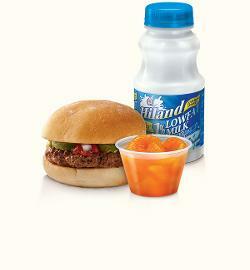 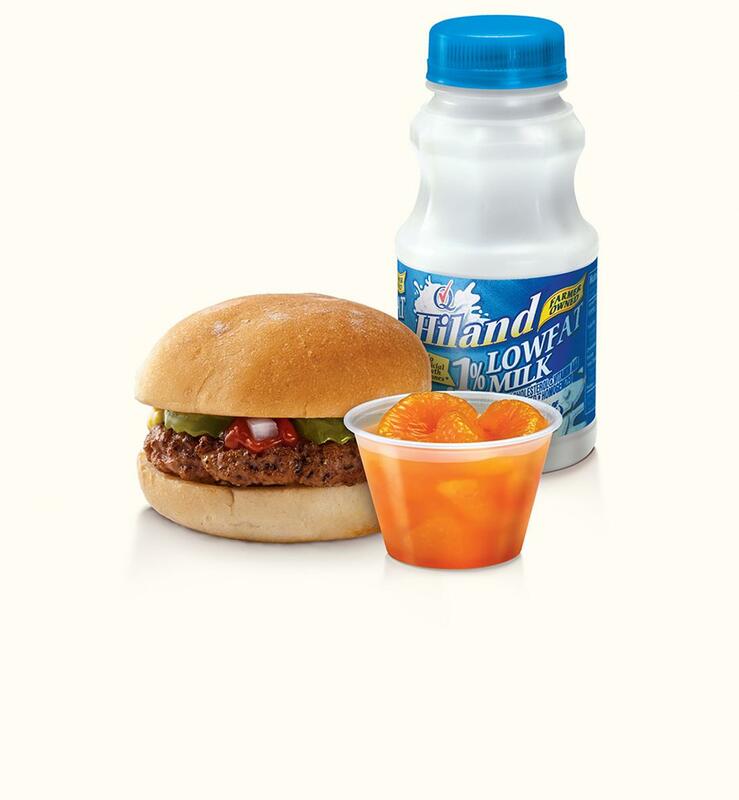 Pick up a Junior Hamburger for Junior, with their choice of side (fries, rings, Mandarin oranges or Musselman’s Applesauce) and a drink.